Our wholesale program provides the resources that help businesses throughout Alaska give their guests a coffee experience that only Kaladi Brothers can deliver; locally roasted coffee delivered fresh daily, coffee equipment sales and service, bar supplies, barista training, business consultation, and marketing support. The goal is to deliver the best to our partners and to pass on the skills and knowledge that have come from over 30 years of coffee industry experience. We think that when it comes to coffee, buying Alaska means buying fresh. Superior quality is present from bean selection and purchase, through roasting and production, and on to our finished product. We were an early pioneer of utilizing the Sivetz fluid bed air roaster, which quickly set us apart from the competition. Our roasting process implements convection heat to roast our coffee, rather than through conduction heat present with traditional drum roasting methods. This ensures a clean, consistent roasted bean; all day, every day. We tap into our many years of experience to help our wholesale partners find what best fits their business. We offer our own experiences in bar layout, as well as source, install, and service quality espresso equipment for both commercial and residential customers throughout Alaska. Our service team of highly skilled technicians know that your espresso equipment is the beating heart of your business, and are available to keep you going through 24/7 emergency on-call service, preventative maintenance packages, equipment upgrades and trade-in options. We can also supply your business with all essential bar supply needs through our convenient wholesale ordering and delivery services. Partnering with Kaladi means a lot more than delivering fresh roasted coffee. 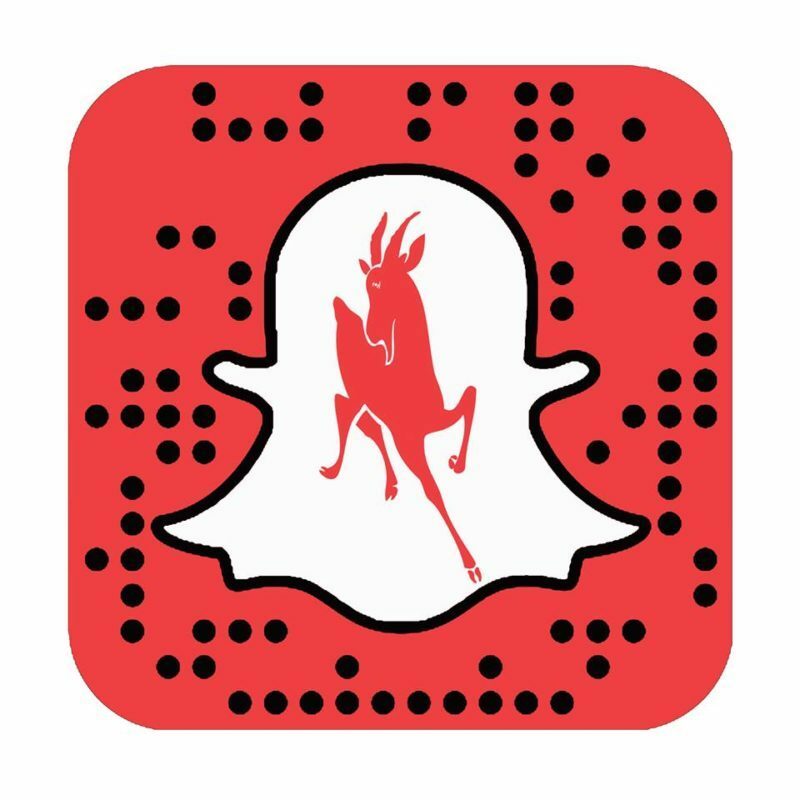 Our red goat carries its own clout with brand recognition and a hard-earned customer following, and our knowledgeable marketing team can help you promote your business in multiple ways through signage and menu development, event support, social media support, and merchandising resources. The preparation and the person making the drink are just as important to the quality of the beverage as the beans themselves. Therefore, the training we provide is aimed at education about both quality and preparation to help the barista better serve their clientele and give everyone a better coffee experience. To set up a wholesale partner consultation, or for general questions and inquiries on our wholesale partner program, please complete the form below, or call us directly.